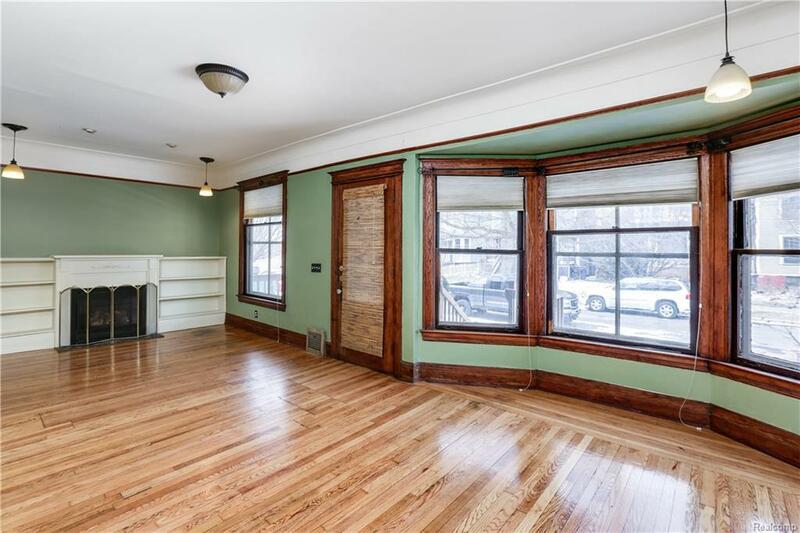 *Available now* Charming historic house in favorite neighborhood offers four bedrooms which includes master in huge finished attic. 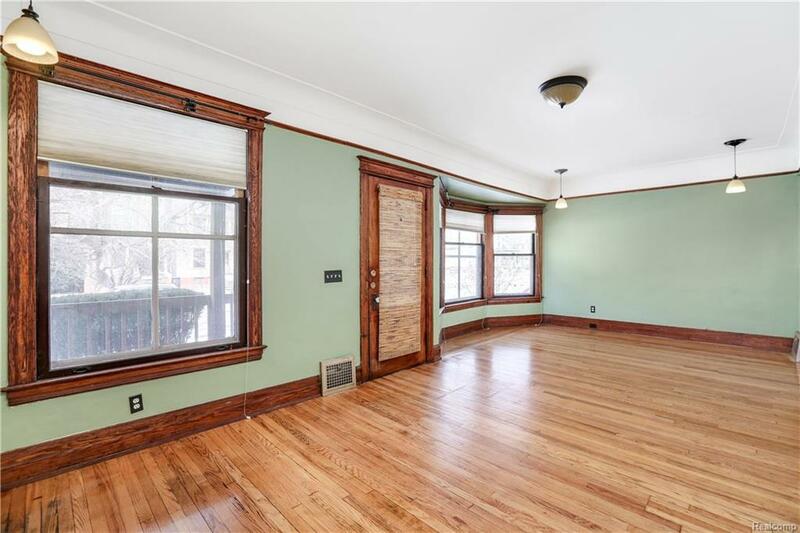 Central air, updated kitchen and bath. 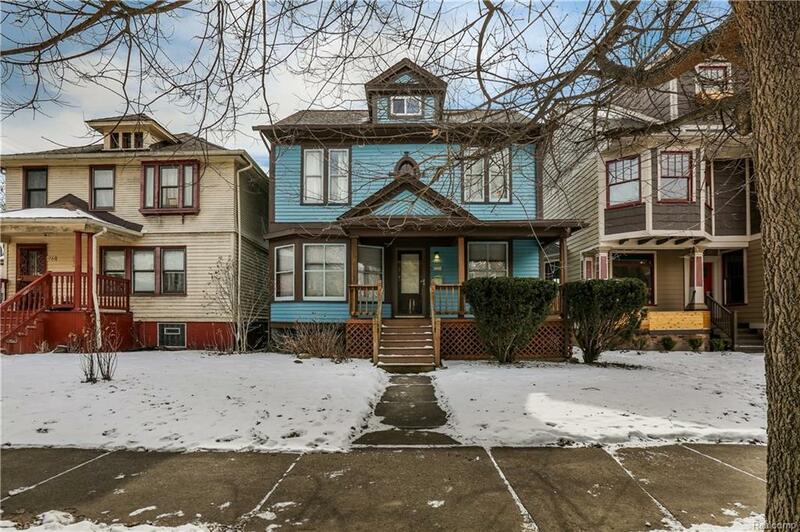 Historic, tree-lined Woodbridge is close to Wayne State, Midtown, and Corktown. Walk to Pie Sci (best pizza in Detroit), Bikes and Coffee, the Woodbridge Pub, Katsu Detroit, and more. 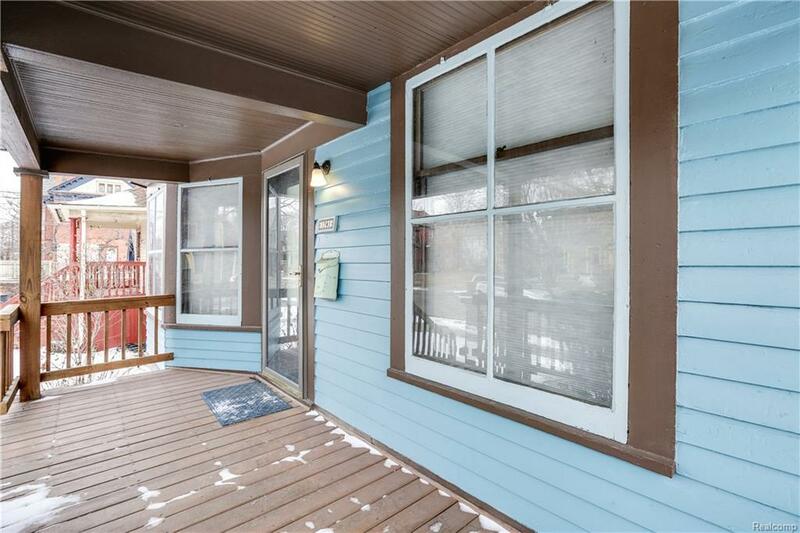 Wood floors throughout the home, tons of natural light, working gas fireplace, spacious front porch, rear balcony and deck. Clean and freshly painted. Local management/maintenance. Easy access to Downtown and all highways. Street parking. W/D in basement. Tenants pay all utilities and responsible for lawn care and snow removal. Fenced backyard. Pets at owner's discretion with no additional deposit. Non-refundable cleaning fee of $250 required. Security deposit is $1950.